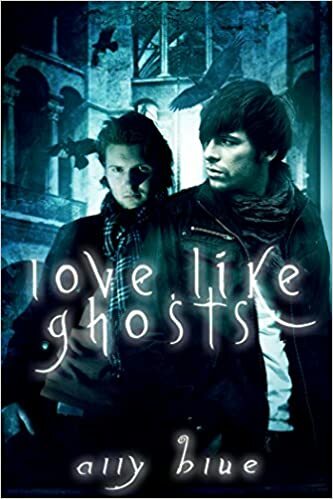 "Love Like Ghosts" by Ally Blue- M/M, paranormal romance~ Price drop to FREE! 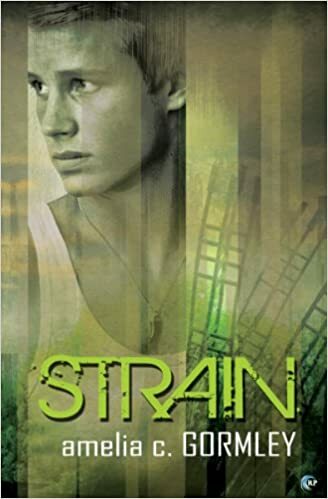 "Strain" by Amelia C. Gormley- M/M, dystopian romance~ Price drop to $0.99! 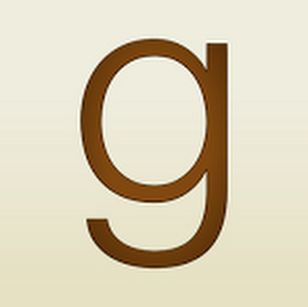 "Scandalous" by H.M. Ward- Adult, contemporary romance~ Price drop to $0.99! 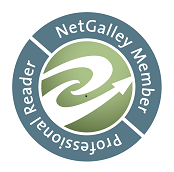 "The Night Porter" by Sue Brown- M/M, contemporary romance~ Price drop to $1.00! 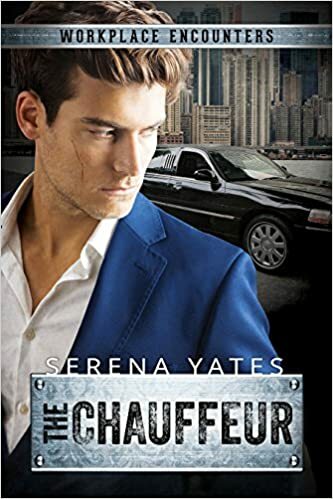 "The Chauffeur" by Serena Yates- M/M, contemporary romance~ Price drop to $1.00! 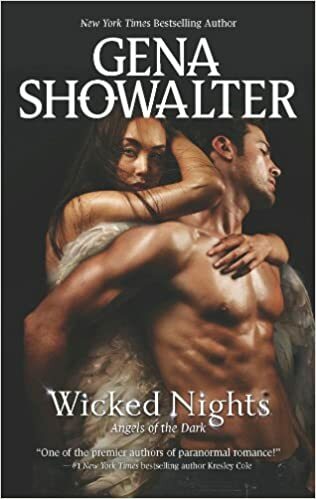 "Wicked Nights" by Gena Showalter- Adult, paranormal romance~ Price drop to $1.99! 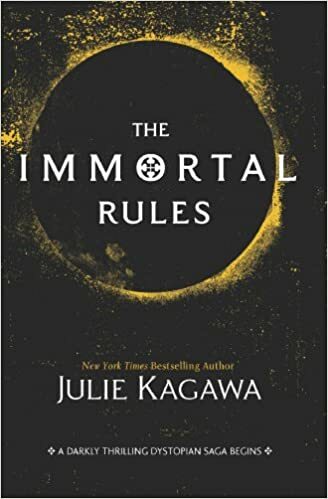 "The Immortal Rules" by Julie Kagawa- YA, urban fantasy~ Price drop to $1.99! 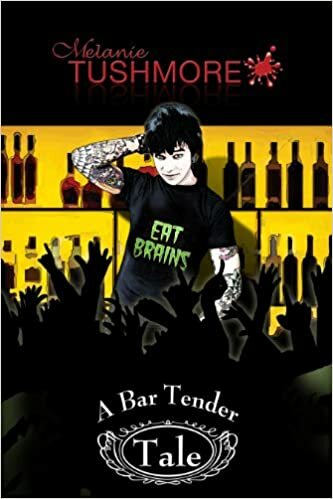 "A Bar Tender Tale" by Melanie Tushmore- M/M, contemporary romance~ Price drop to $1.00! "The Ship Engineer" by Serena Yates- M/M, contemporary romance~ Price drop to $1.00!